Next month will see the launch of a new event aimed at attracting investment in the fast growing emirate of Ras Al Khaimah. Taking place from 13-14 December 2016, the Ras Al Khaimah Finance & Investment Forum (RAKFIF) is a platform designed to showcase opportunities across key industries including hospitality and tourism, infrastructure and real estate. The event has strong government backing and has the patronage of His Highness Sheikh Saud bin Saqr Al Qasimi, Supreme Council Member and Ruler of Ras Al Khaimah. RAKFIF will bring together experts from government and industry with international and regional investors and financiers. The agenda includes panel discussions, sector specific breakout sessions and plenary sessions and already has a confirmed line up of speakers representing key economic sectors. Over 300 C level and industry leaders will be in attendance at the event which is backed by BNC Publishing as its exclusive Trade Media partner. Government entities lending their support include Ras Al Khaimah Department of Civil Aviation, RAK International Airport, RAK Ports, Al Marjan Island Company, RAK Tourism Development Authority, RAK Free Trade zone & RAK Investment Authority. Goldman Sachs International, HSBC, Samena Capital Investments, Colliers International, UTICO, Nabarro LLP, Hilton Worldwide, ADPI and Hutchison Ports are just some of the heavyweight private partners that will involved. Alongside the presentations, a number of engaging features and events will take place across the two days of the Forum providing attendees with additional industry related content. RAKFIF has arranged a number of site visits to the locations of new and ongoing developments for delegates to participate in, in order to gain an even greater perspective of all that Ras Al Khaimah has to offer. In addition to these, the Forum provides an opportunity to build professional relationships with informal gatherings and an evening reception on the 13 December at the venue. 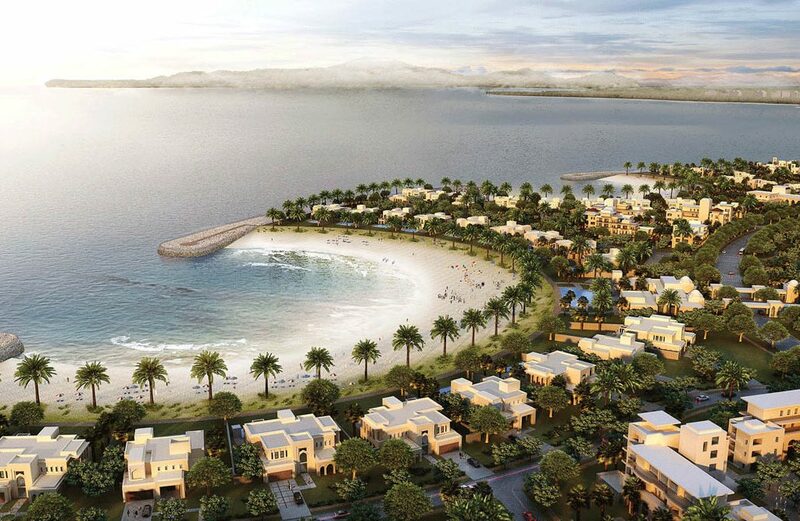 A dedicated onsite exhibition staffed by RAK entities will offer investment advice while showcasing the Emirate fully. The two-day Forum will be open on day one from 8.30am to 5.45pm and 8.30am to 4pm on day two, with free access for senior executive professionals who register online until the 21st November. Further information on the event, including directions, travel and registration are available at http://www.rakfif.com.